Improving your smile can only gain you the confidence that you’ve always been looking for. 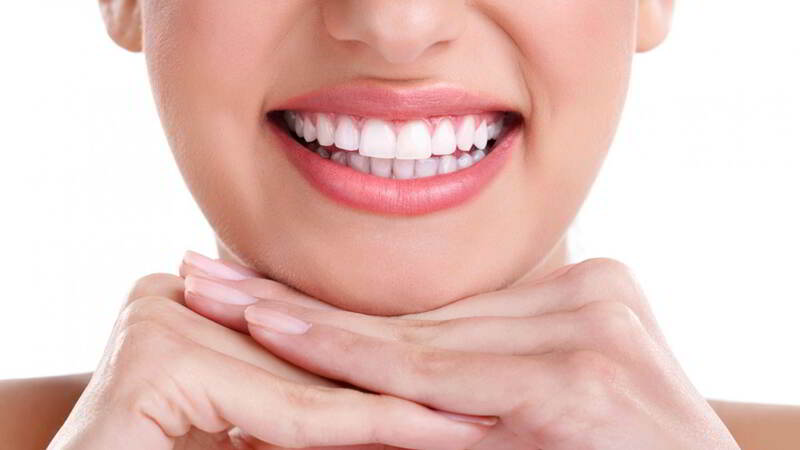 You do not have to suffer a life of low self-esteem any longer when cosmetic dentistry is available to everyone. Depending on your condition and your situation, you may have to speak with a professional in determining which course of action is best for you.